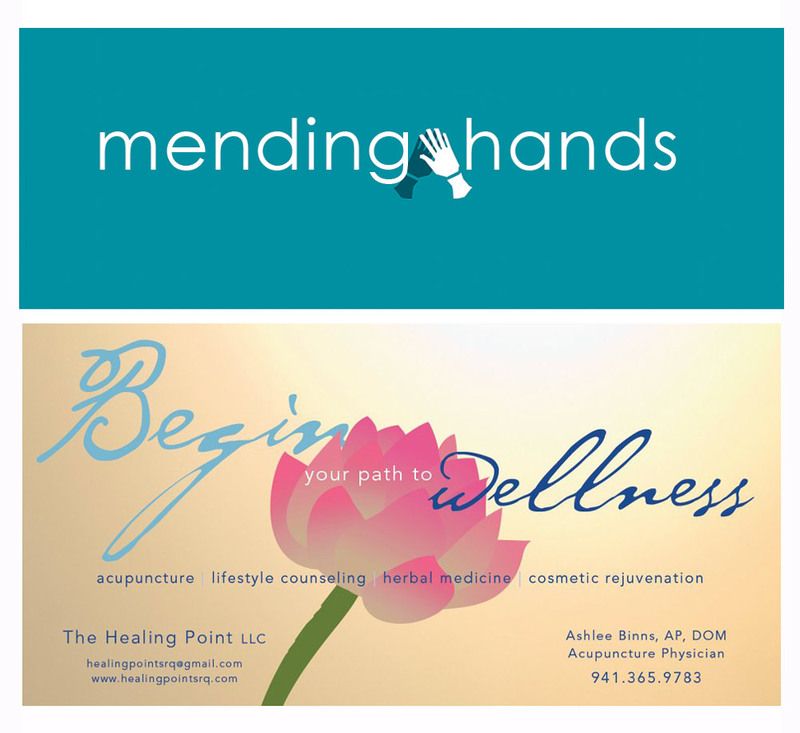 Mending Hands Massage Therapy is pretty excited to be partnering up some local small businesses! I started this tradition in Brooklyn, and it was such a fun and loved gesture that I am continuing here is Sarasota! Small businesses supporting small businesses is awesome. 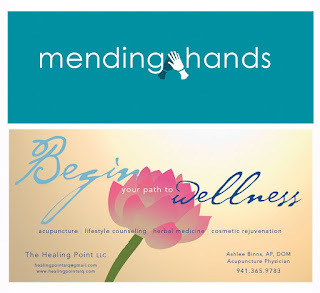 Every Mending Hands client goes home with a what I call a "Take Home and Take Care" gift! This little box of goodies has some gifts from me; a self massage tool, epsom salts, a few bags of tea, etc. What they also get is a few samples, coupons and other contributions from other local businesses! I'm excited to announce a few of the super cool companies that are already adding to these gifts. Just reading that smells amazing! Sunny Style Interiors: Who will being waiving an initial consultation fee for all Mending Hands clients! Artisan Cheese Company offers hand-cut to order artisanal and farmstead cheeses from across the region, the country and Europe. We stock other lovelies such as interesting oils, salts, honeys, jams and chutneys, to share with guests, or for just you, or to have on hand in your larder. We'll advise you as needed, or leave you alone to browse. Don't know cheese, don't be afraid! We'll guide you to the perfect stinker, or the gooiest bloomy bit of magic. "We spend a lot of time sitting at our desks every day, and while it may not look like it, it can wreak havoc with our bodies. 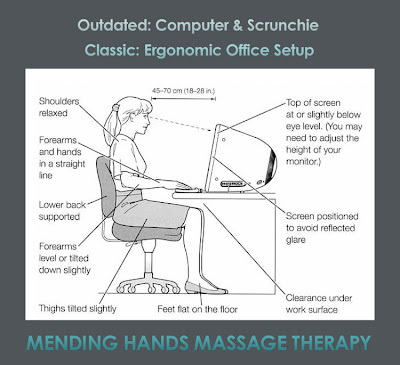 Here's how to set up a healthy, ergonomic workspace to keep you comfortable and injury-free. Some of you may not realize how unfriendly your workspace is to your body, while others of you have already started experiencing repetitive strain injury (RSI) from an improperly set up desk. A number of different factors can cause injuries (yes, even at a desk), and they may not always be obvious—for example, slouching and keeping your shoulders tense can not only cause pinched nerves in your shoulders, but even hurt your wrists. If you haven't given a lot of thought to the comfort of your workspace, it's probably time to give it an ergonomic makeover. Here are the most important things you'll want to go through and change—both in your office hardware and in what you do when you're working. For the purposes of this guide, we're going to assume you're using a sitting desk. If you really want to go all-out, many people (including some of the Lifehacker editors) have found standing desks to be an incredible boon to their comfort, and there ar tons of greatDIY solutions out there. If you're looking for a big change, I'd recommend reading up on that too—though for now, we're going to focus on the more traditional sit-down workspace." Full Article with loads and loads of tips HERE! Moving is stressful. I don't care if you are packing up a studio apartment and moving to a one bedroom a mere two blocks away or packing up a whole house then trekking off miles and miles and miles. This move, leaving behind all of my amazing friends and beautiful Brooklyn clients, as well as the city I called home for over a decade has been...you guessed it, stressful. I manage the Facebook for our myology app Anatomy In Motion and have posted many articles and info graphics about how unhealthy too much stress is for you. Unnecessary stress a powerful enemy. So we are trying to manage it. It's difficult. Between unpacking, the aches and pains of being first time homeowners, studying for new exams, marketing/supporting/handling customer relations for Anatomy In Motion, finding a new home for Mending Hands and making it my own, hosting many beach bound buddies, launching my new marketing plan for my private practice, PLUS all the emotional stress that comes with big changes and leaving those you love. We are trying to make the sound choices of eating healthy, getting exercise, sleeping when our bodies demand it and breathing in the sea air when we can. All the while earning lots of patience points with plumbers, contractors, the state department and each other. We are trying to take everything one step at a time. As a massage therapist, I have had years of receiving regular massages. I would hardly ever go more that 2 weeks without getting a treatment. Since moving, I have not been getting massages as regularly. I have been trying different places. Some are on my list of places to go back to and others are not. The fact is, I have not been going as often as I should and my physical and mental health have been affected. When my TMJ pained jaw started clicking daily, I took it as final reminder that not only do I believe in the benefit of massage for others, I believe in the benefits of massage for myself! So, I'm back on my every 2 weeks schedule of GETTING a massage! It's the times in life you are most stressed, most exhausted, more depleted that you need to carve out the time to TAKE CARE OF YOURSELF. Yes, I meant that in all caps. 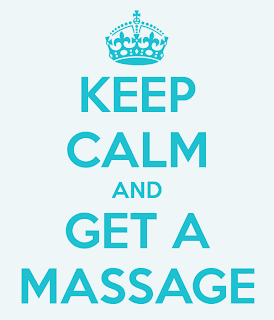 As massage therapists, it is so easy to encourage our clients to take stress management and self care seriously. We ask them to invest in it. So consider this post a reminder to you as well! Stress can, and will, add up. So invest in YOURSELF too. 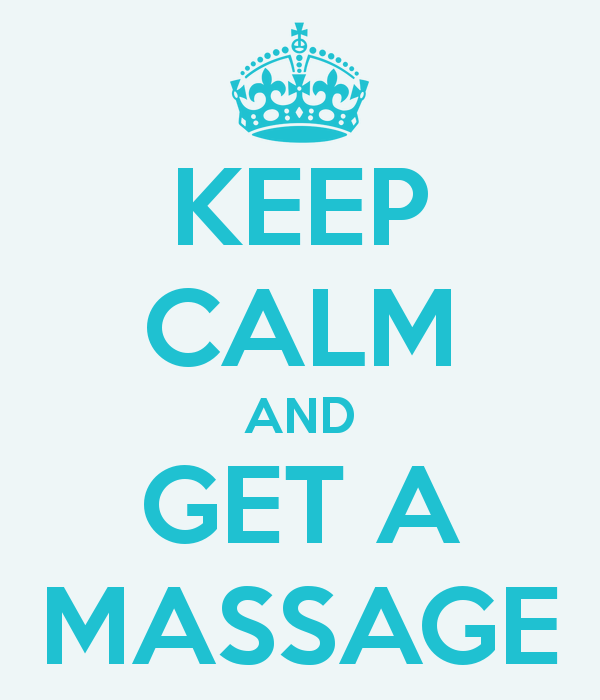 Our clients deserve regular massages, and so do we.